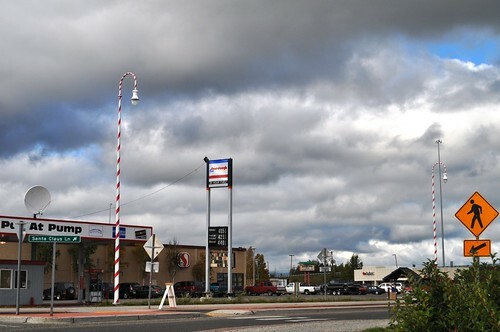 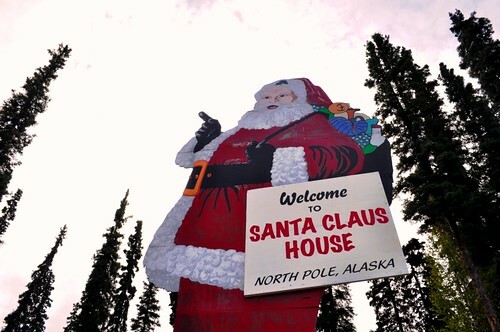 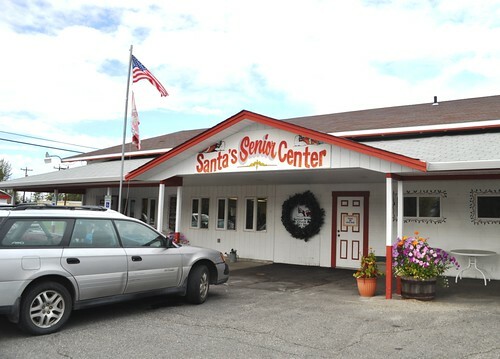 With roads named “Santa Claus Lane,” “Mistletoe Drive” and “Holiday Road”, the spirit of Christmas is embraced year ’round in North Pole, located less than a 20-minute drive from Fairbanks. 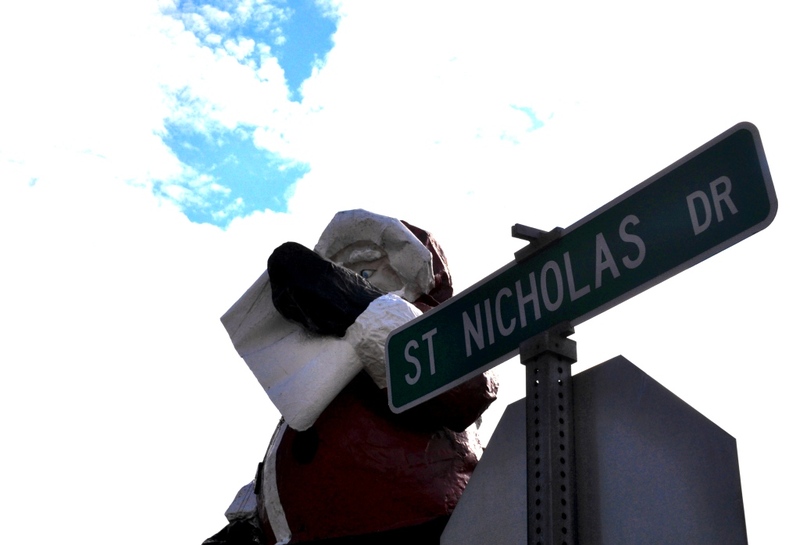 My visit was brief but I snapped a few photos I hope you enjoy. 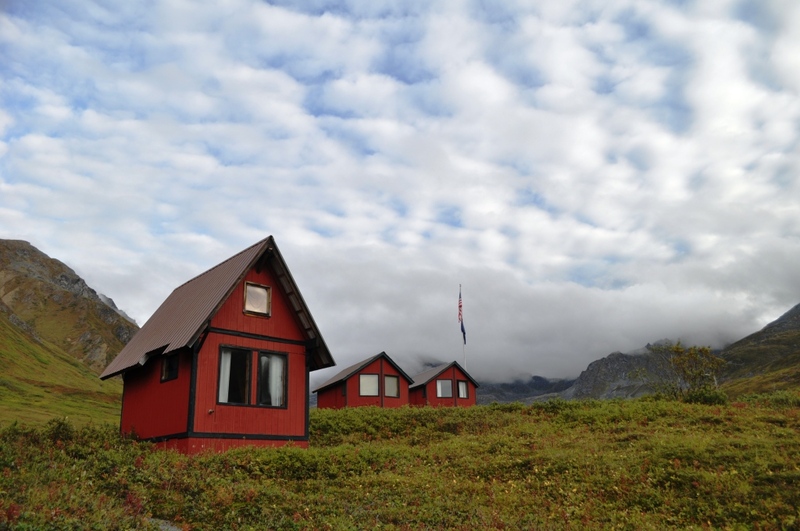 Visit my Flickr account for additional images from my Alaska trip, Aug. 2011. 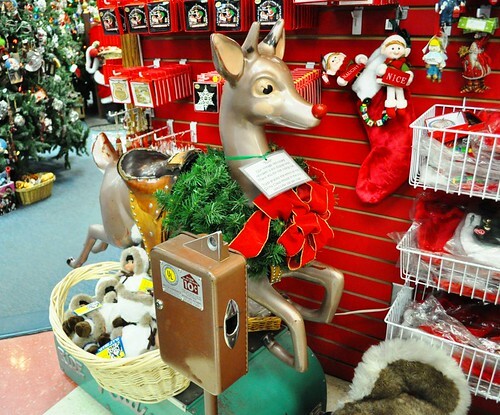 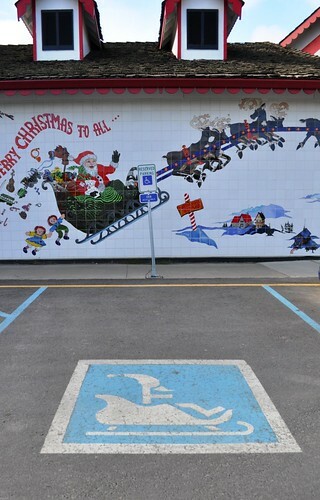 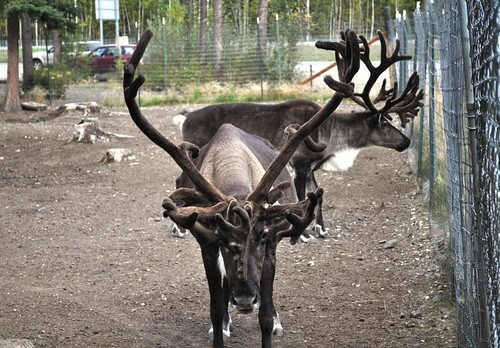 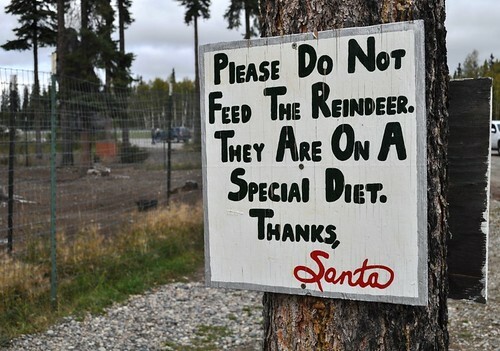 And visit Adventures with Ben to see what he spotted while visiting North Pole, Alaska.